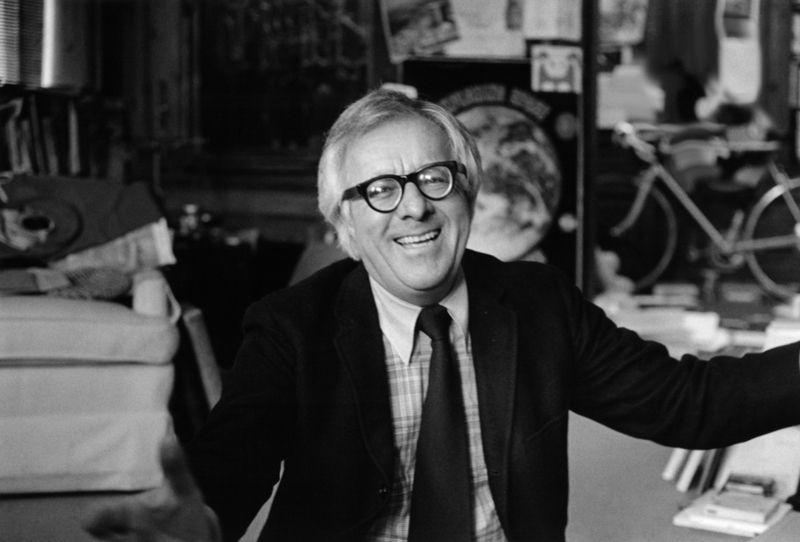 Edward, I remember Bradbury with great fondness. He made me into a reader, too, when I was a child, long ago in India, with Something Wicked This Way Comes. (I was terrified for weeks & refused to sleep alone). And later, in America, after I read Fahrenheit 451, he made me into a writer. Thank you, Ray.